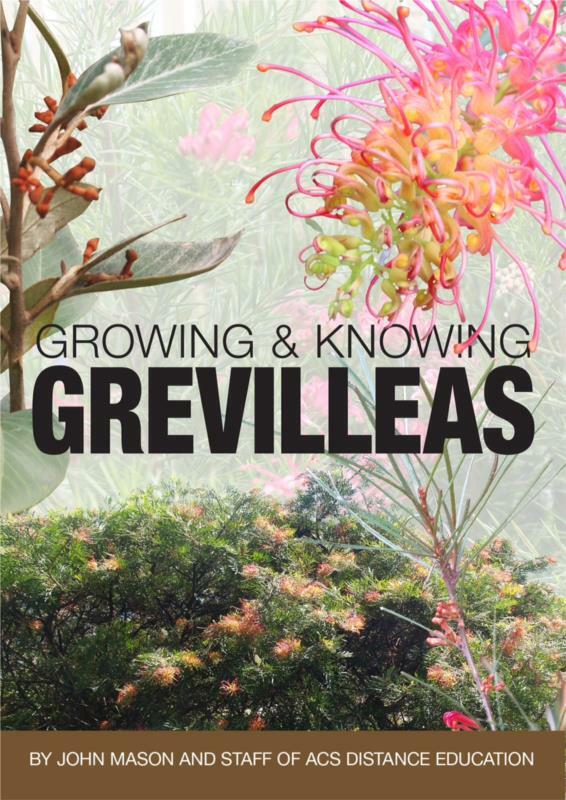 Get to know more about Grevilleas with the "Growing and Knowing Grevilleas" ebook. Written by John Mason and the staff of ACS Distance Education, this ebook is 134 pages of colour pictures and information on grevillea varieties, propagation, landscaping and ideal growing conditions. Given the diverse varieties, there are so many uses for this attractive plant within a garden. Grevilleas include trees, shrubs and groundcovers. Almost all are indigenous to Australia with a few originating from surrounding areas such as Papua New Guinea, Indonesia (Celebes) and New Caledonia. They are chiefly grown for their attractive foliage and flowers which are produced in a number of different forms.